Fancy a Round? 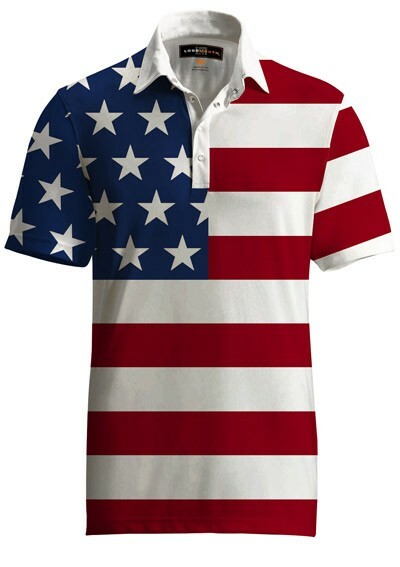 Loudmouth Golf Releases a New Line Up of Legendary Patterned Polo Shirts for Men and Women Just in Time for Spring Golf Season! 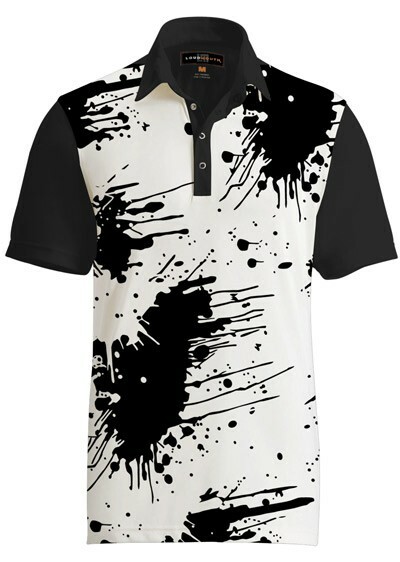 FOSTER CITY, CA--(Marketwired - April 15, 2015) - Loudmouth Golf, the world leader in bold and bright golf and lifestyle apparel, excitedly announces the long awaited release of their new line of fancy shirts. "The Fancies" 2015 collection, features seven unique new designs that pair spectacularly with your favorite jeans or solid golf pants of any color. 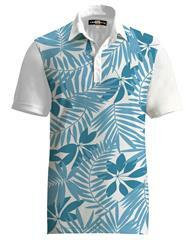 Loudmouth Golf's fancy shirts are made in 100% Poly-Tech fabric with a moisture wicking finish. They're not too loose, not too tight, giving you a relaxed, comfortable fit without looking baggy. They are available for men in sizes S-3XL. 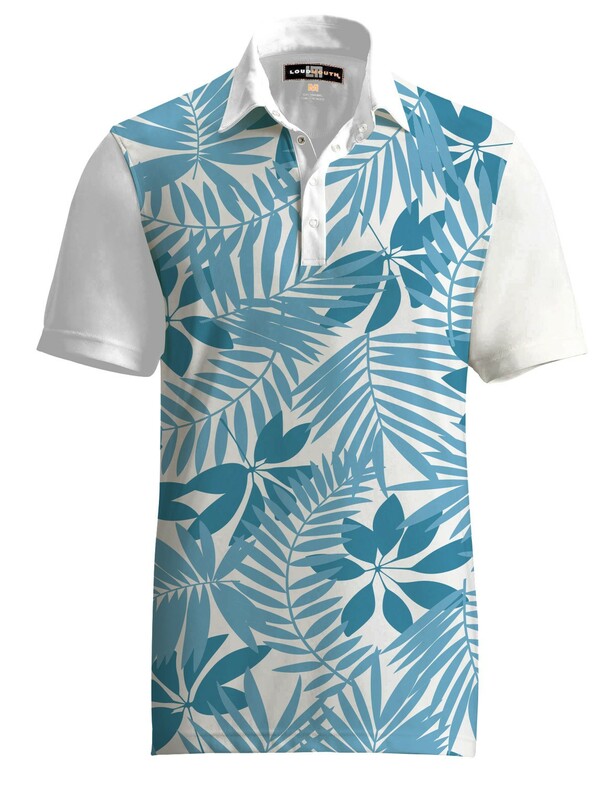 "Loudmouth's fancy shirts are loud as you would expect; and beyond the graphics, it's a high-quality shirt," says Loudmouth Founder and Designer, Woody. "Our customers like the idea of fancy on the top and solid on the bottom to wear to office. They even look good with, dare I say it, khakis! Consider it the new Fancy Friday look."